Thank you for viewing our Blog! My name is Tracy Shupe. My husband Brandon Shupe and I are the owners of Snaptive photo + effects. 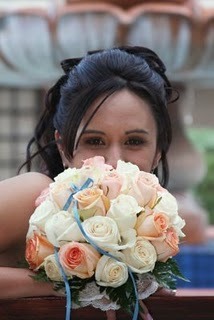 We are Tucson wedding and event photographers, DJ's, and videographers. We have a great group of people we work with. ← Thank You For All Of Your Referrals!